Scott Lewis and Jessica Wall have worked with eight public health and medical groups, and several Massachusetts pediatricians, to force the U.S. Food and Drug Administration to issue a final rule requiring graphic health warnings on cigarette packs and advertising, as mandated by a 2009 federal law. 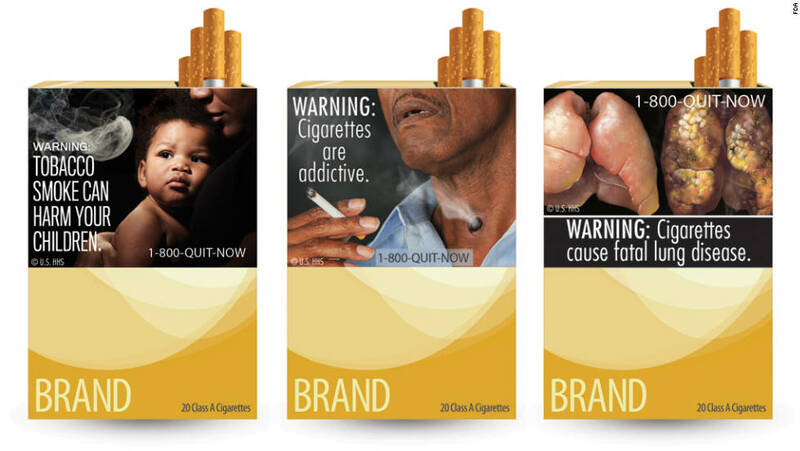 Studies have shown that graphic warnings on cigarette packs and advertising are effective at informing consumers about health risks of smoking, preventing children and nonsmokers from starting to smoke, and motivating smokers to quit. The Campaign for Tobacco-Free Kids, American Academy of Pediatrics, American Cancer Society, American Cancer Society Cancer Action Network, American Heart Association, American Lung Association, Truth Initiative and others filed the lawsuit in the U.S. District Court for the District of Massachusetts in October 2016, and the case is currently pending.